We are all obsessed with gorgeous hairstyles, from messy buns and braids to beachy waves. 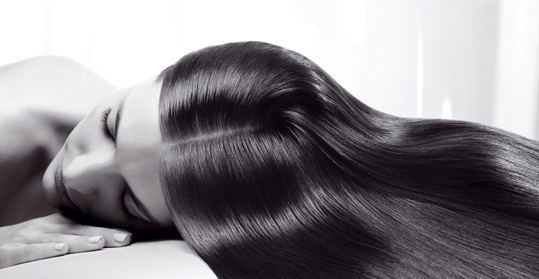 Still, you should not forget that a hair that looks good always starts with a healthy scalp. Sure, hydrating serums and conditioning treatments can give you an appearance of health, but nurturing your scalp is the key in making your hair look its best. To help you achieve this, we’ve listed down five scalp products that are sure to give you the softest and shiniest hair ever. LUSH Hair Doctor and Scalp Mask. Got a fine or oily hair? Then this deep-cleansing treatment would be the best scalp product for you. The product contains rosemary and peppermint oil that gives the treatment a rather invigorating tingly sensation, as its chamomile, coconut and almond oil content works on hydrating and soothing your scalp for a softer, shinier hair. Kiehl’s Magic Elixir Hair Restructuring Concentrate with Rosemary Leaf. Any product calling itself ‘magic’ should come through that claim – and this product surely did. Loaded with rosemary lead extract, the product works by stimulating your scalp to encourage healthy hair growth. Plus, it’s also filled with avocado and safflower oils that moisturizes and makes your hair more manageable. Just the right fix for treating hair and scalp problems, especially dryness. 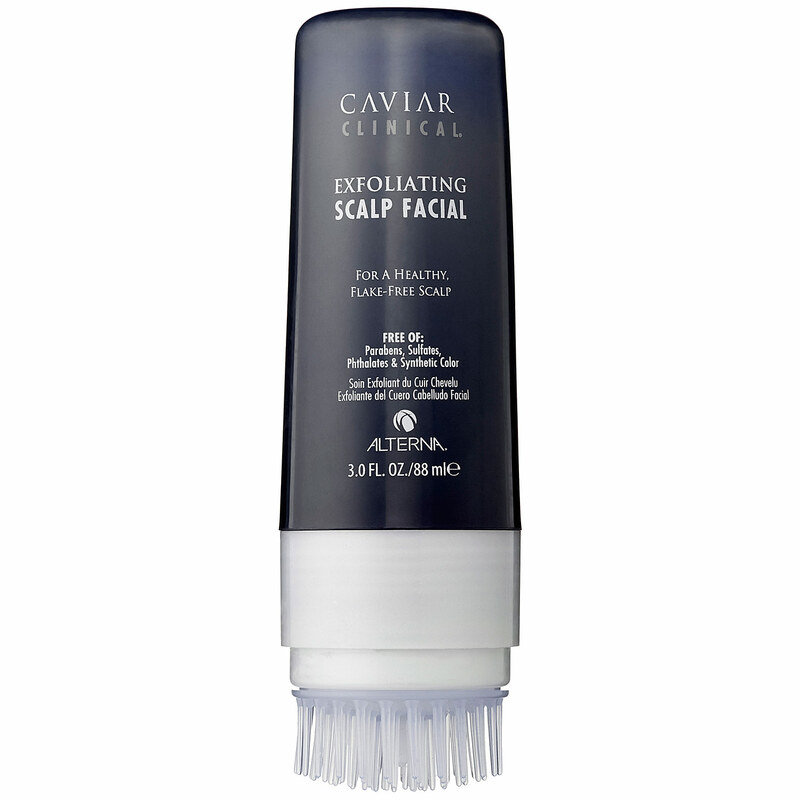 Alterna Caviar Exfoliating Scalp Facial. If your scalp is dandruff-ridden, itchy, or in need of some serious TLC, then this exfoliating treatment can get the job for you. Not only will it scrub away oil and product build-ups, it also ensures that your scalp is gently and thoroughly cleansed. What’s more amazing is, even those with coloured hair can enjoy the scalp-nourishing benefits of this treatment. Kérastase Initialiste Advanced Scalp and Hair Concentrate. Skincare for your hair? Why not! This Kérastase serum works by enhancing the molecules found in healthy hair to give you softer, stronger and healthier strands even with just a week of using it. If your primary concern is hair breakage, then this formula can surely make a significant difference in that. 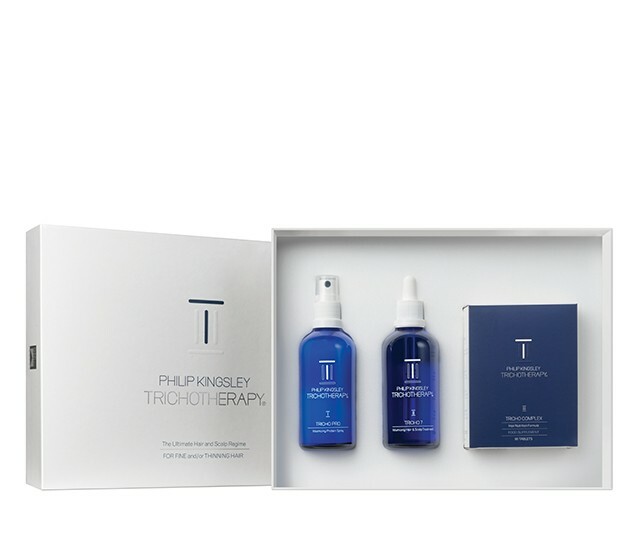 Philip Kingsley Scalp Toner for Flaky and Itchy Scalp. From the authority in hair and scalp care comes a gentle scalp toner that stimulates the blood supply for better scalp health and hair growth. The mild astringent works by absorbing excess oil in the scalp and protecting it against dandruff-causing bacteria. Also, unlike other scalp treatment formula that should only be applied on freshly washed hair, this toner can be reapplied any time of the day. Caring for your scalp is as important as caring for your hair. So ensure that you get to nurture your scalp properly to achieve that shiny and healthy-looking strands.